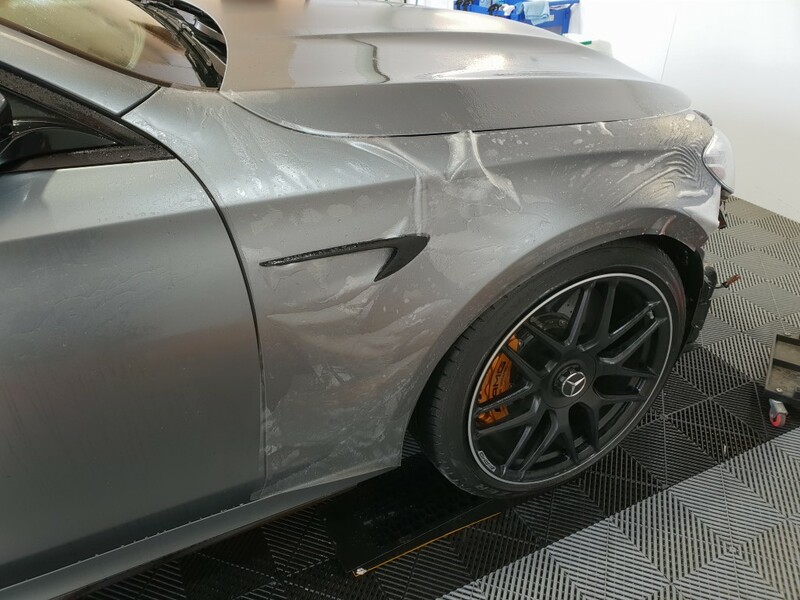 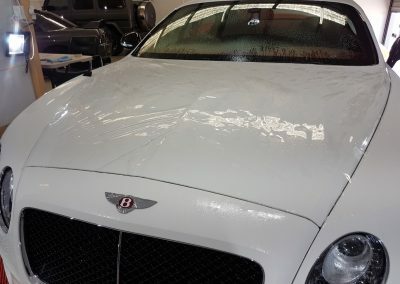 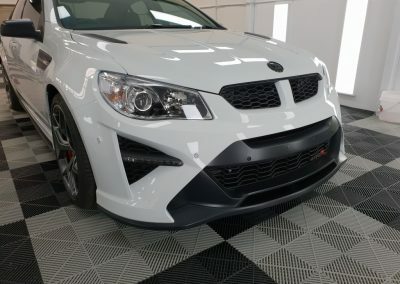 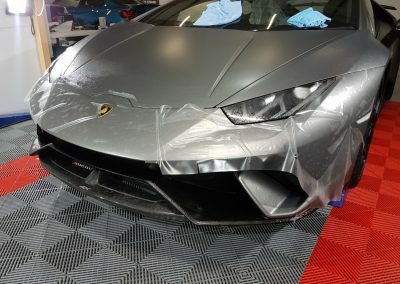 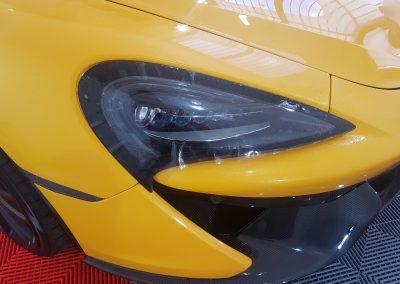 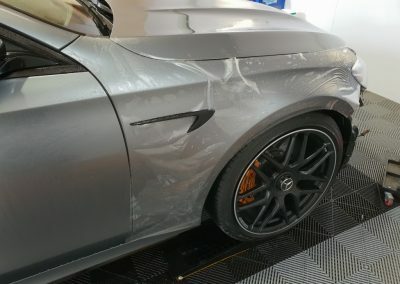 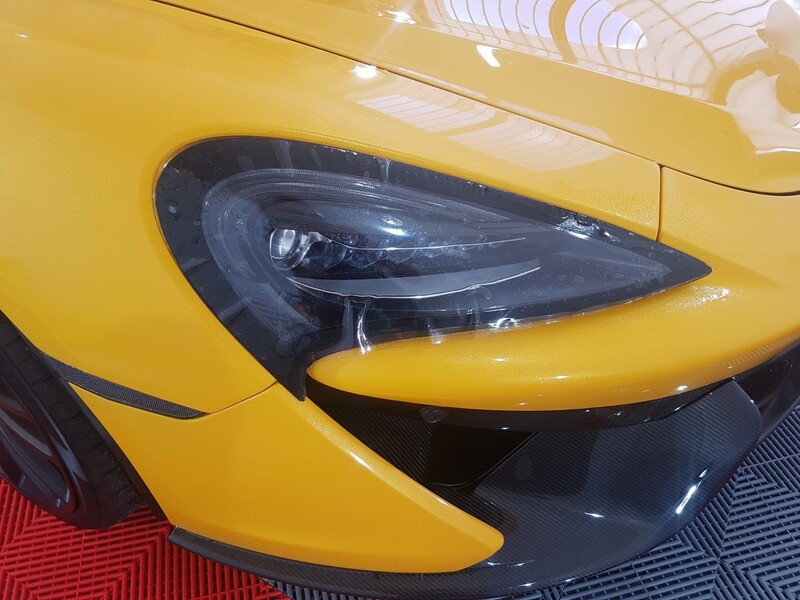 What is Paint Protection Film (PPF) - Exclusive Wraps - Protect your paint! 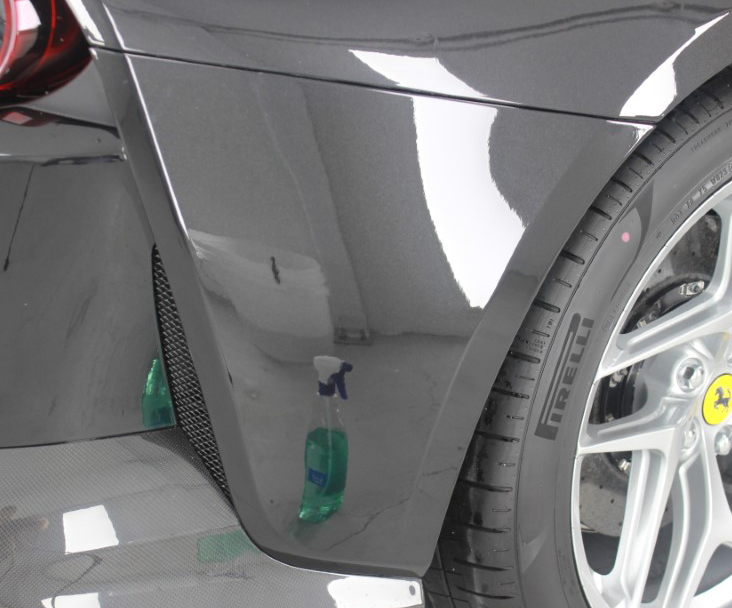 Here’s a quick video that will give you a little insight into what PPF is and does. 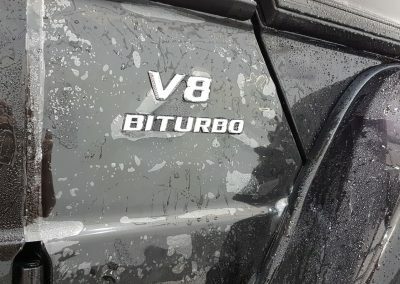 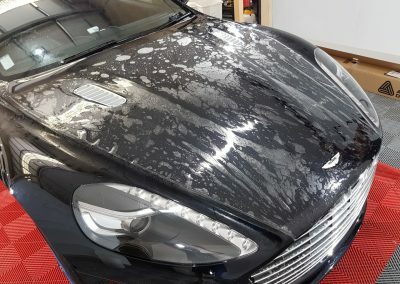 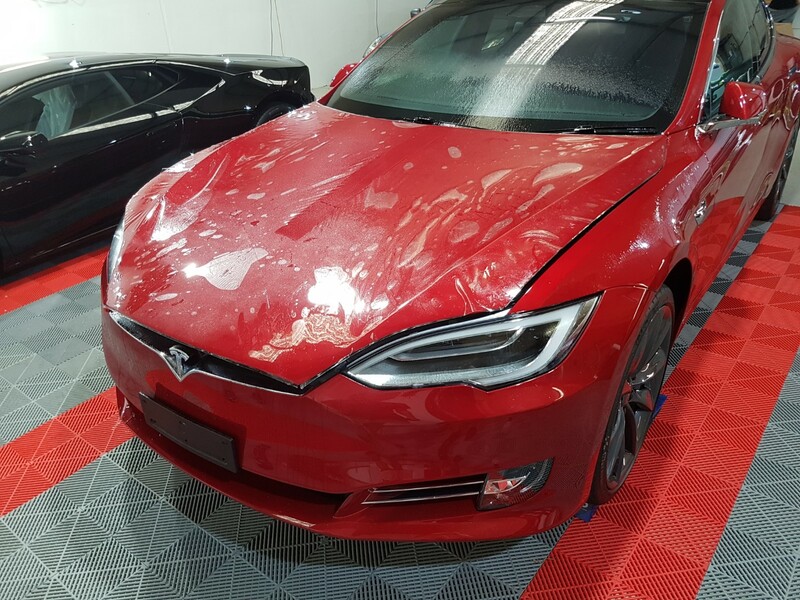 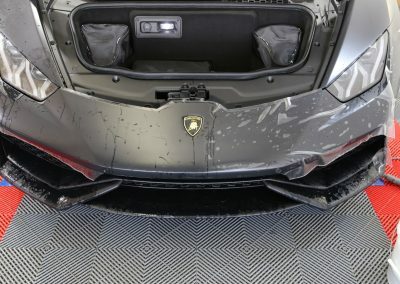 Paint Protection Film is NOT the same as a Paint Protection Coating. 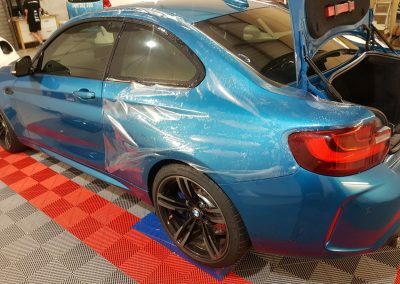 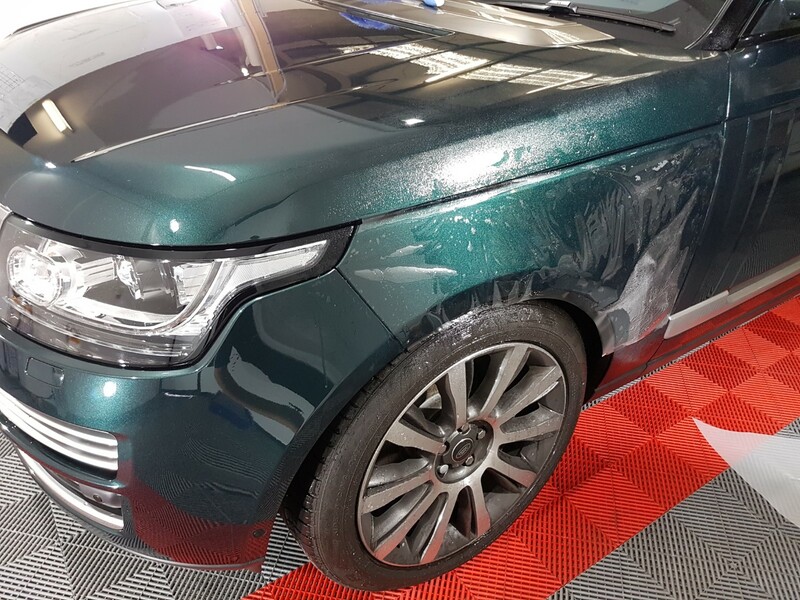 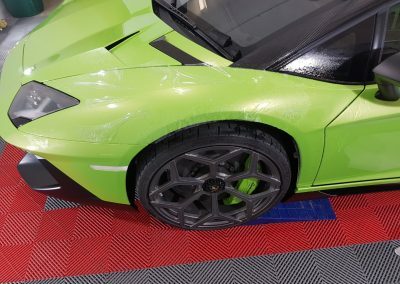 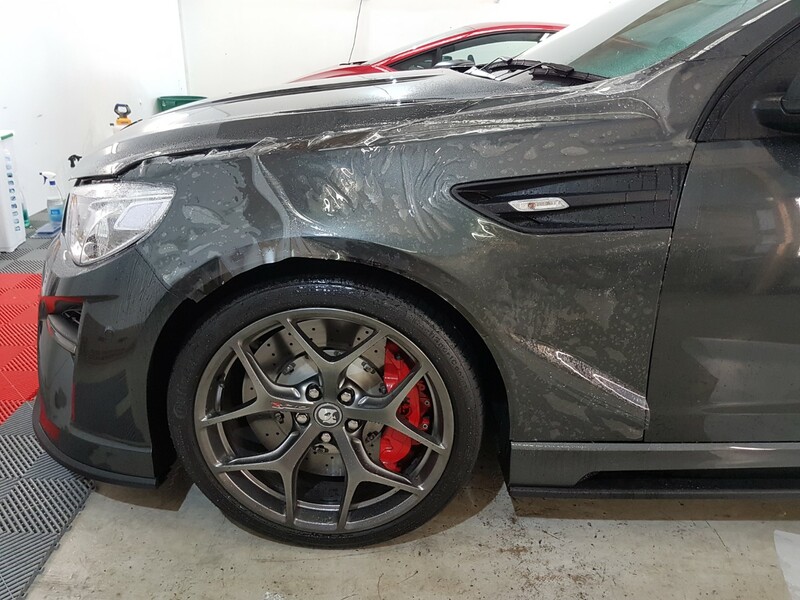 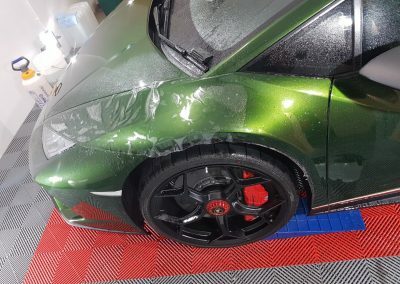 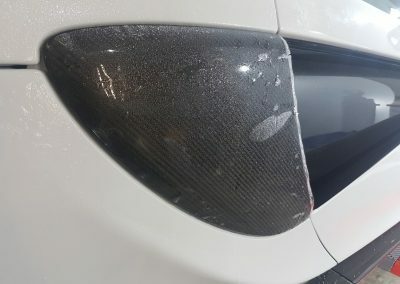 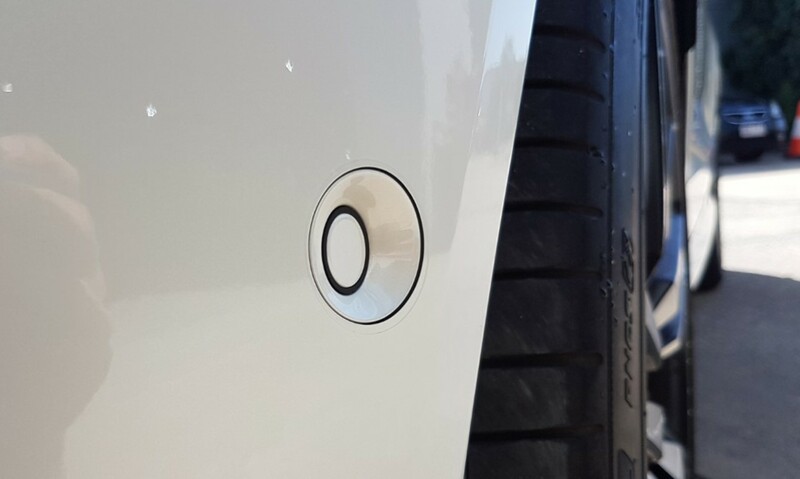 Don’t confuse PPF with Paint Protection Coatings, Ceramic or Quartz coatings are great for keeping your paint clean, but will not protect against physical damage like chips and scratches. 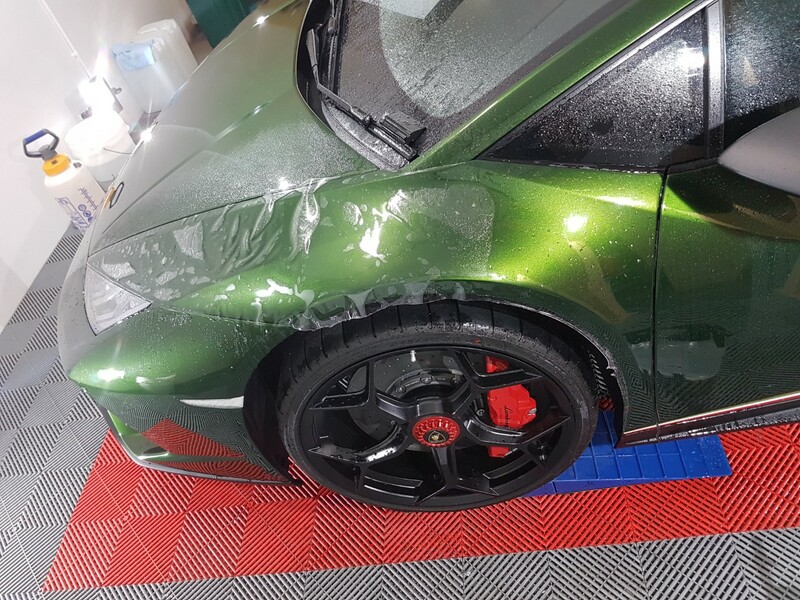 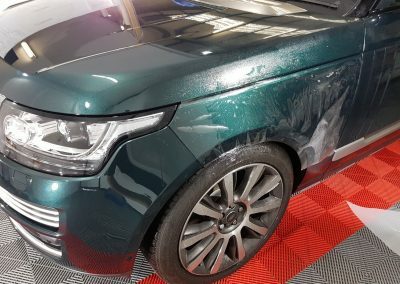 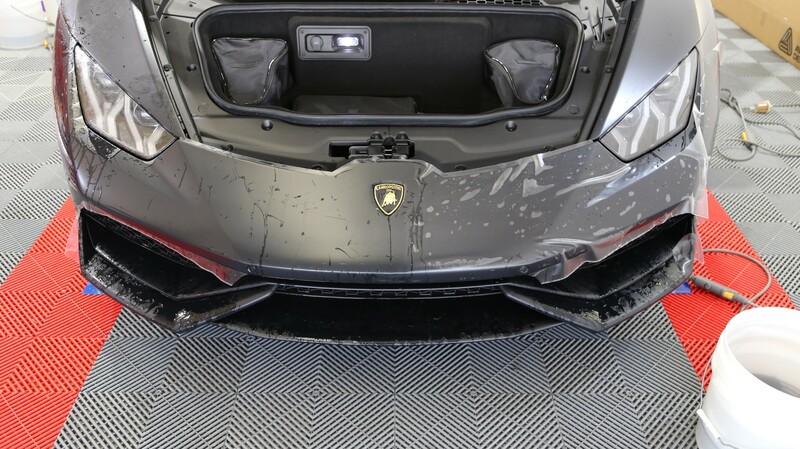 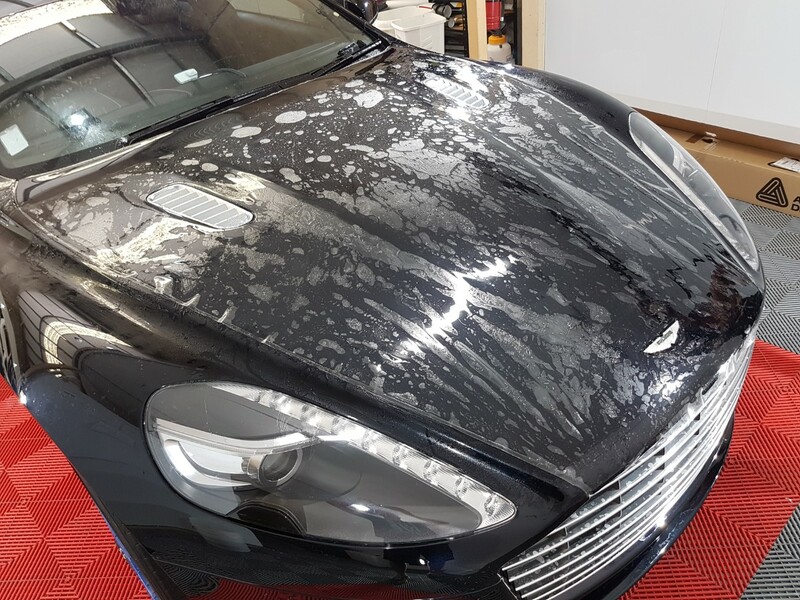 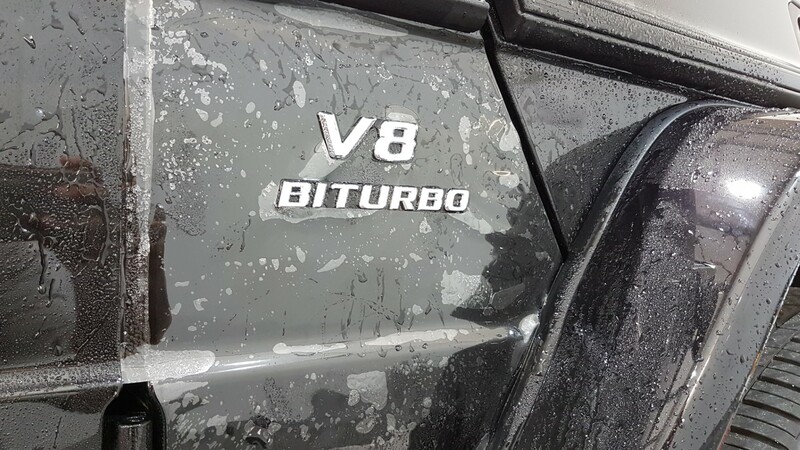 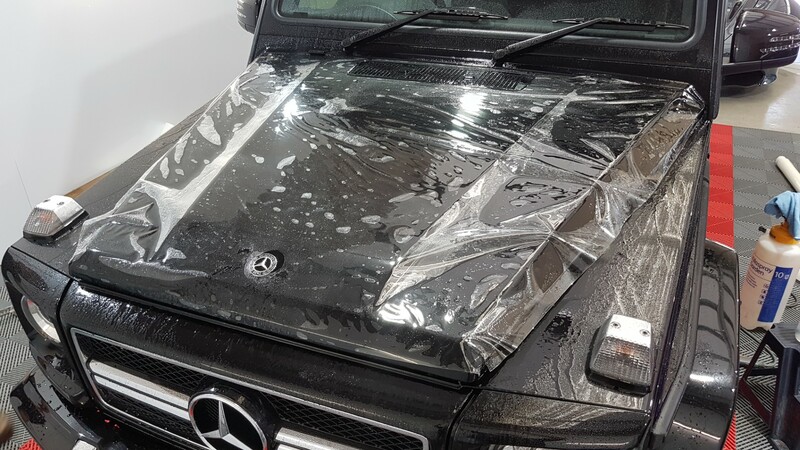 However, you can combine the two products with great results by first applying the Paint Protection Film to your vehicle to protect from damage, then having a coating applied over the top giving your vehicle the benefit of the coatings anti-adherent properties and ease of cleaning. 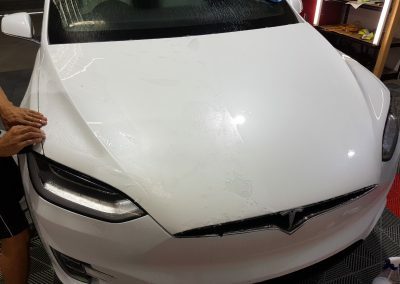 Consider PPF an invisible sacrificial layer between your car and the world around it. 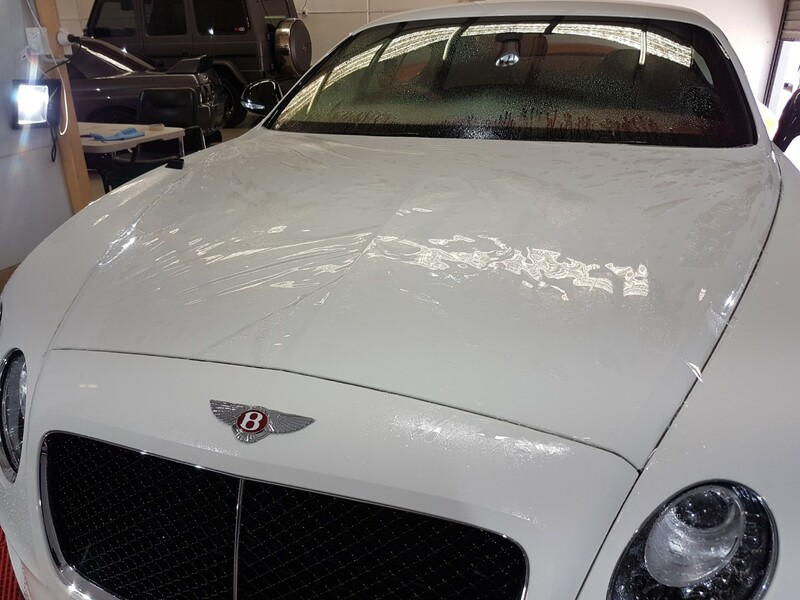 Xpel Paint Protection Films carry a 10 year manufacturers warranty against film degradation which includes yellowing, cracking and hazing. Xpel films are UV stable which means it allows UV rays to pass through the film ensuring covered paint will fade at the same rate as non-covered paint. 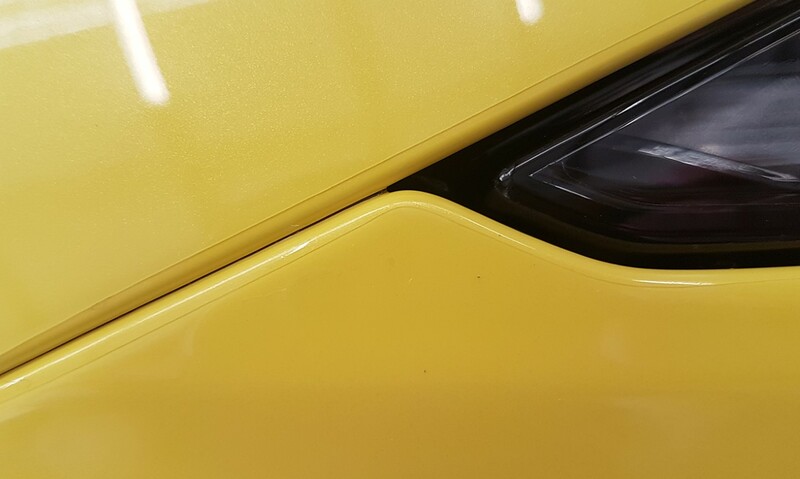 Pre-cut Templates means no need to cut on the paint and nice, neat edges. 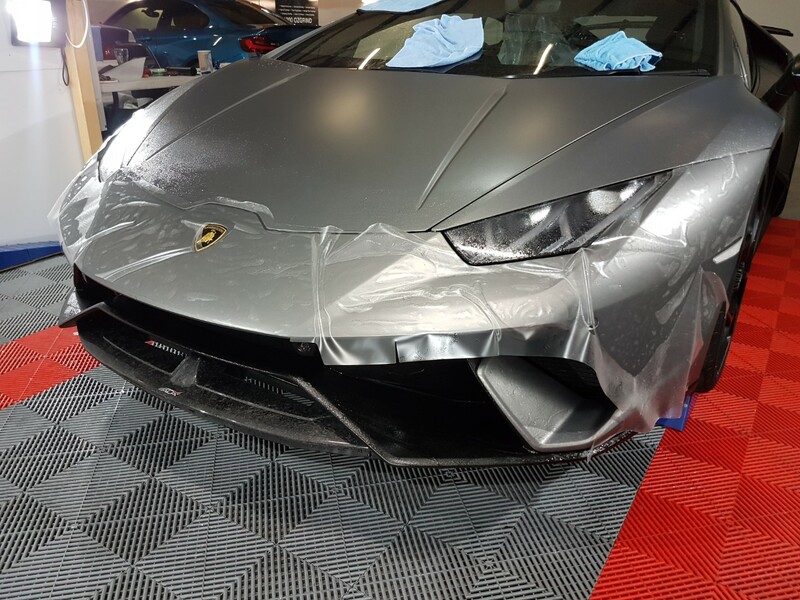 Xpel Stealth has your matte car covered! 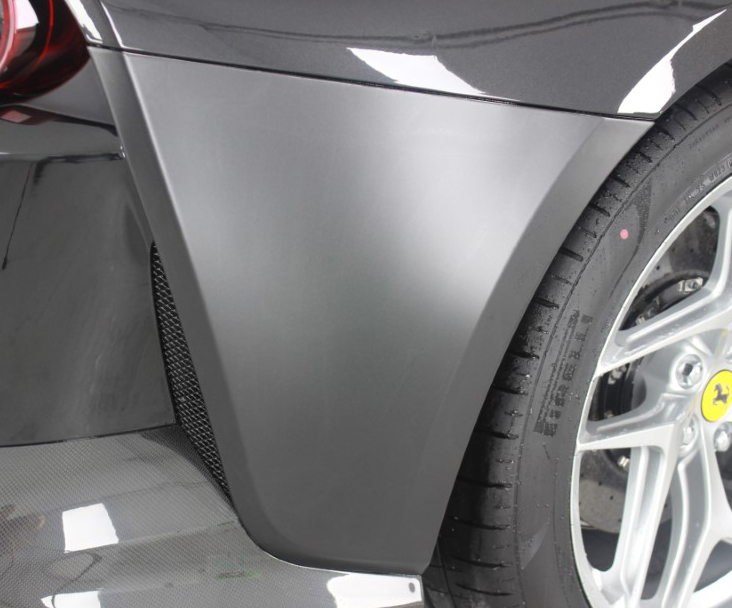 Matte paint is incredibly hard to maintain without damaging the finish and is even harder to fix once scratched. 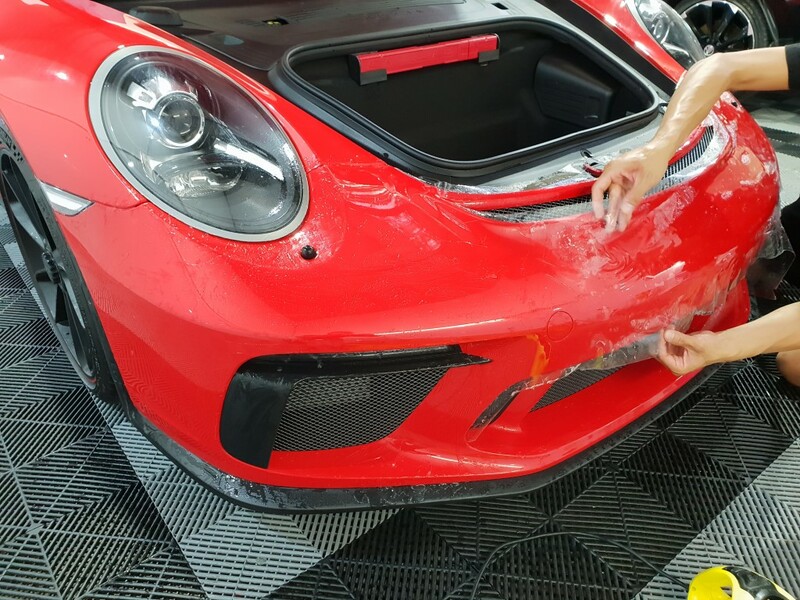 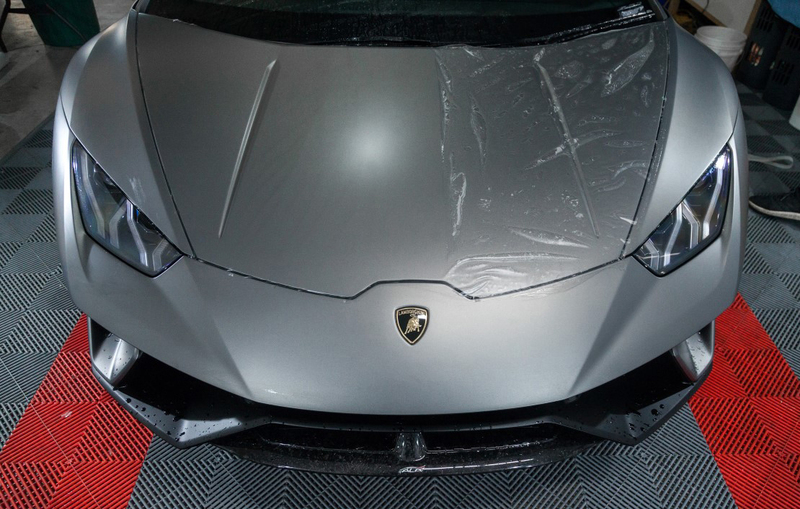 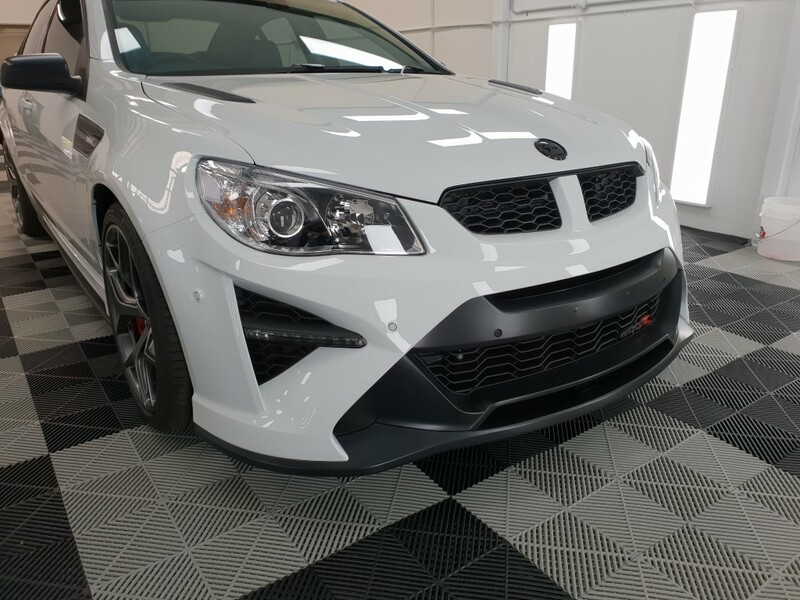 Finally, a paint protection film that brings true protection to factory matte paint. Made from a satin finish version of the same proven clear polyurethane as our XPEL ULTIMATE film. 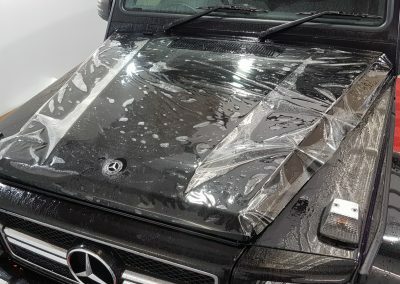 Want to try something unique? 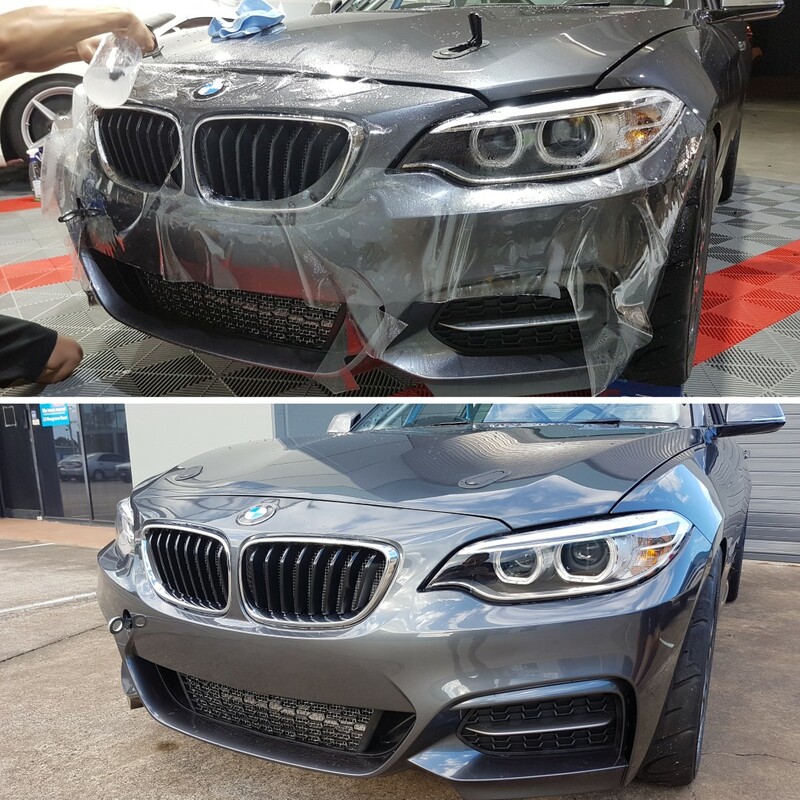 Make your gloss paint MATTE! 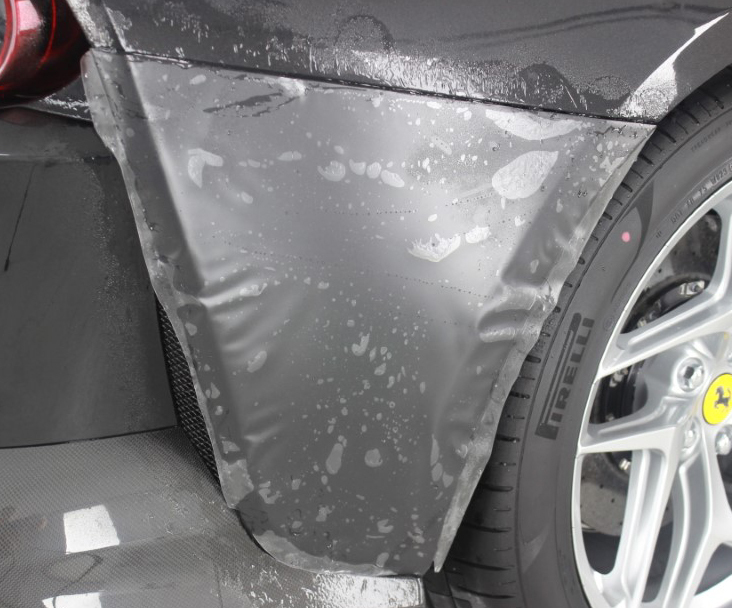 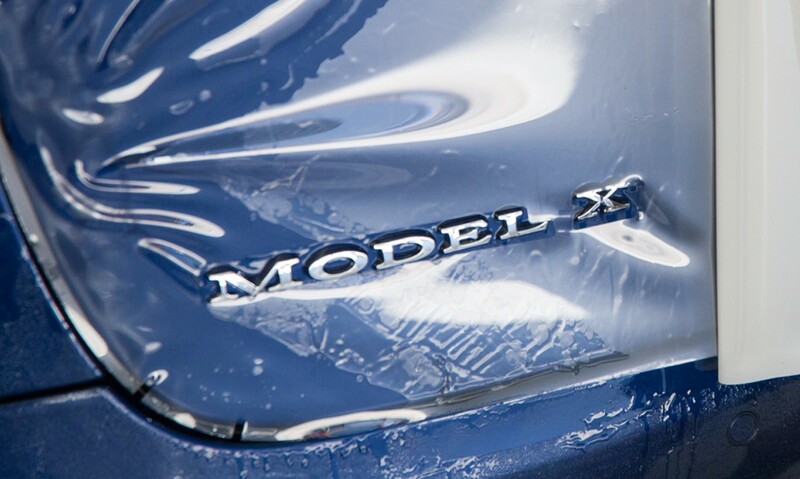 Looking for a reversible way to change your car’s appearance—and protect it at the same time? 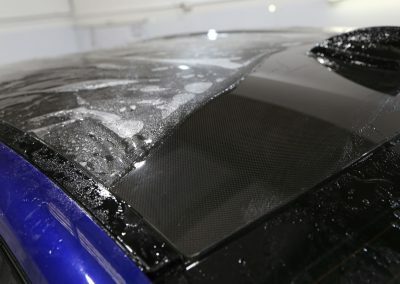 XPEL STEALTH can transform glossy paint into a sleek satin finish, for thousands less than a custom paint shop would charge for a high-end matte finish.